Wedding Dress shopping is a daunting experience that can overwhelm and intimidate. The ladies of Today’s Bride take time to give you a few tips to making your dress hunt a successful and stressless experience. Don’t go into Wedding Overload! Balance the weight by consulting a Professional. 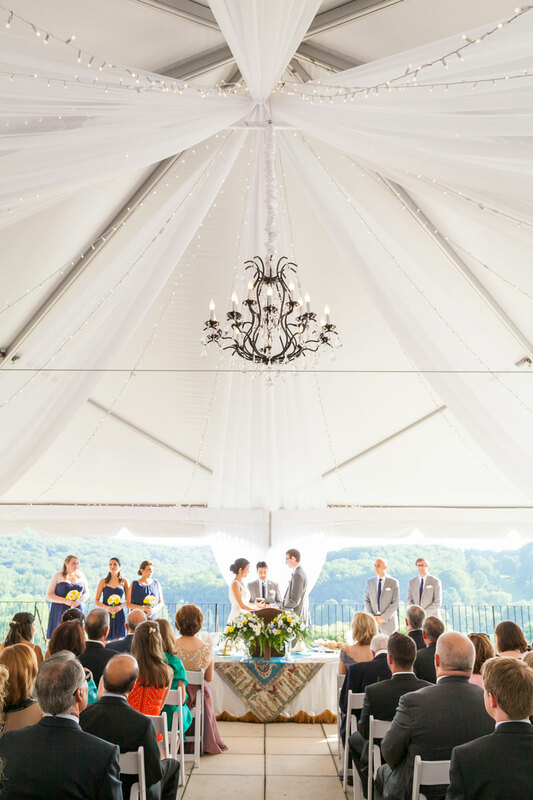 Finding the perfect venue can be daunting, but don’t fret. We are here with quick tips and in-depth resources for you make that choice a breeze. Ready to get your feet wet? Step into wedding planning by heading out to a Bridal Show or Expo! It’s time to get started! So what’s the first thing you should do when you’re planning your wedding? Check your funds. Break down all the resources of how you will be paying for your wedding. Not only will it help you avoid any surprises or disappointments, you’ll also have an idea of how much goes to each part of your wedding plans and services, especially your venues and caterers. Check out our blog 4 Steps To Finding Your Perfect Wedding Venue to get a step-by-step guide of starting off on the right foot, understanding major costs and services, and booking your wedding date! Stay tuned for Day #2 of our 12 Days of Planning Your Wedding! Did you just recently get engaged? We are super pumped to help you in your wedding planning journey! We’ve got a line-up chock-full of tips, tools and inspiration to get you started on the right track and get you through all things wedding related. From how to find the right venues and vendors, to expert insights for dress shopping, and even curated collections of Real Weddings, decor, favors and more to inspire you and your bridal party. Stay tuned each week for new posts from our new blog series, titled “12 Days of Planning Your Wedding”, that will lead you, your bridal party and your guests to a beautifully planned dream wedding with all the wonderful details that will make your special day uniquely you. We hope that the information we provide here and throughout Walk The Aisle Weddings is truly helpful to you planning your wedding, and that we are able to make the planning process less intimidating and stress-free for you. P.S. Congratulations! And if you haven’t yet, be sure to pop open a little bubbly with your fiancé, friends and family to get the celebration and excitement going. It’s easy to get overwhelmed when you’re starting out. Download our free Wedding Planning Checklist below to help you keep track of your progress and ideas. Make sure you have a place like a binder or folder to make notes and save important information that you can go back to later, like your venue brochures, vendor contracts, color swatches, etc. Stay tuned for our next post for Day #1 of our new blog series 12 Days of Planning Your Wedding.